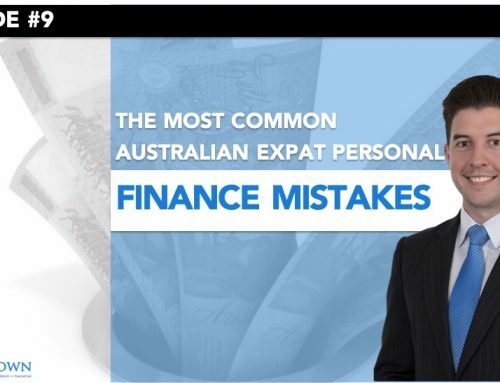 If you’re an Aussie expat living and working overseas, and you’ve tried to either refinance your existing loans in Australia, or borrow new funds, then chances are you’ve experienced just how difficult this process has become. 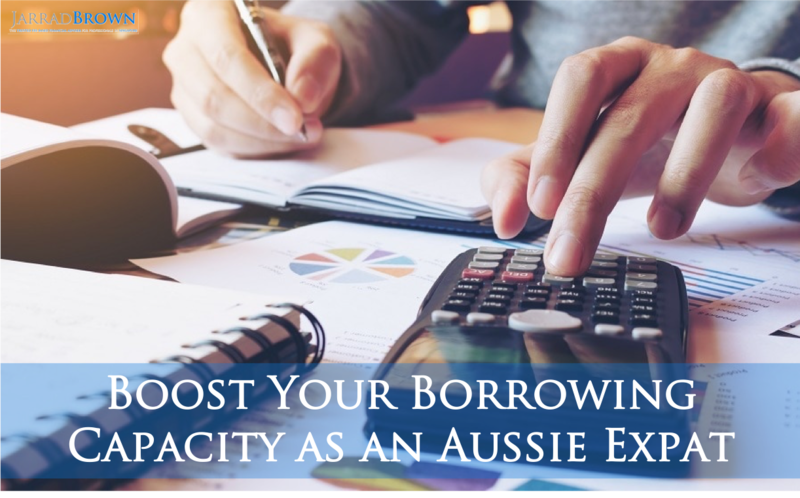 I’ve written this article to provide some insight into how you can look to boost your borrowing capacity while you’re living and working overseas. A combination of home loan fraud out of China, excessive numbers of interest-only loans for home-owners, high levels of personal debt in Australia, and rapid growth in Sydney and Melbourne property markets, has led to Australian Prudential Regulation Authority (APRA) putting more pressure on the banks, which has in turn led to making it more difficult for Australian expats to borrow money. Whether you’re trying to buy your first investment property, refinance your existing property portfolio, the pathway to a bank approval has become increasingly difficult. 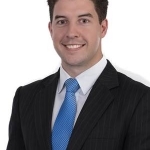 As with most aspects of the financial world, the credit cycle is as the name suggests, cyclical, and over time it will likely become easier again for Aussie expats to both refinance and secure now loans, but what can we do in the meantime to boost our borrowing capacity and make the most of our time offshore. 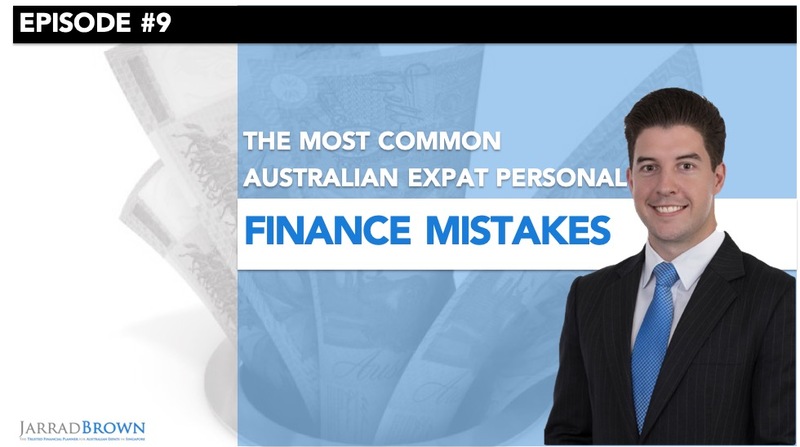 Outlined below are my 5 top tips to boost your borrowing capacity as an Aussie expat. It is all too common for many expats to have very high credit card limits, which can be handy at times, particularly if you need quick access to large sums of money, however the bank will penalise you for this and it will impact your borrowing capacity. This will apply even if you manage your cash flow sensibly and don’t have any outstanding payments due. 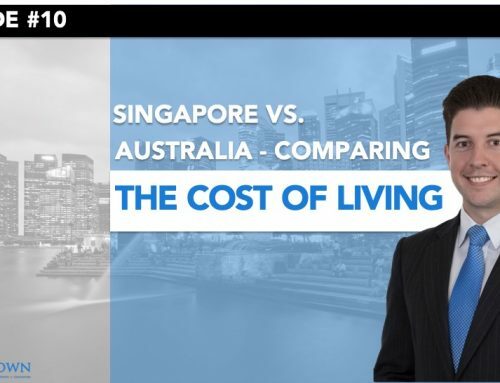 To put this in perspective, a credit card limit of $60,000 in Singapore, could add a monthly expense of S$1,800 and have a significant impact on your borrowing capacity even if you clear your credit card balance every month. The banks and other lenders are now looking at credit limits, rather than just your repayment behaviour. This also highlights the potential pitfalls of some of the exclusive credit cards such as the American Express Centurion Card that has no limit at all. Speak to a mortgage broker about how your credit card limits would impact your borrowing capacity so that you have a clear understanding of how this relates to your own situation. 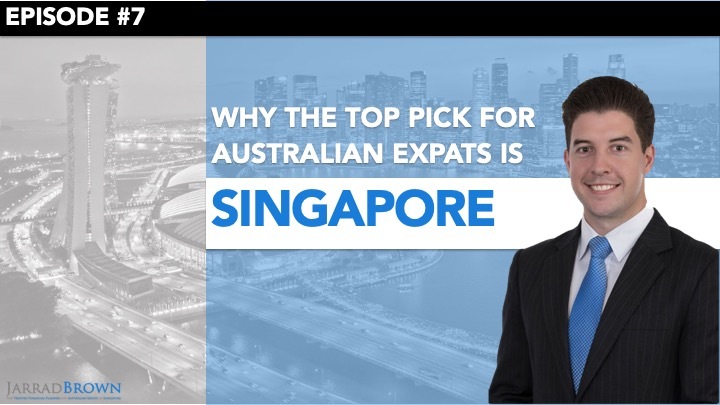 You should also take the opportunity to explore how much credit you actually need access to on a regular basis, as the invitations for credit limit increases are a common occurrence for most Australian expats in Singapore. If your husband, wife or significant other is currently working, then chances are that you share your family expenses, such as rent, utilities and other household bills. It’s important that your lender understands which of your household expenses you’re actually paying, particularly if you’re not looking to include your partner and his/her income on the loan application. This could have a significant impact on your borrowing capacity if you’re looking to purchase a property in one person’s name only. 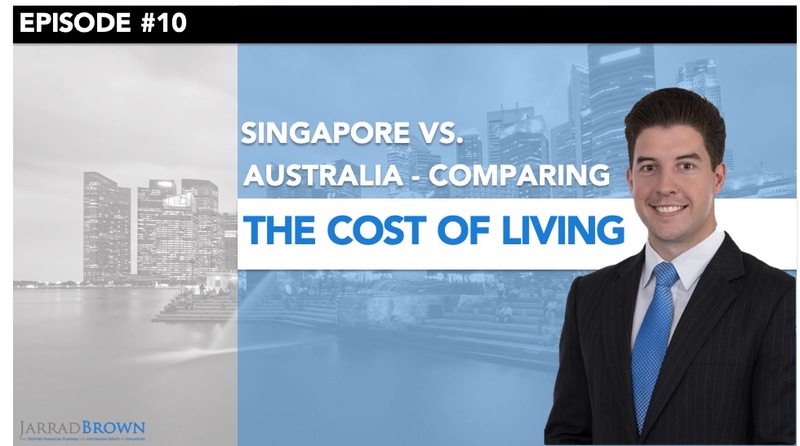 You may also be in a position, like many Australian expats in Singapore, whereby both partners are working, however one is generating a significantly higher portion of the household income. This does not mean that you should only include the higher income partners’ salary on the loan application, as this could also impact your borrowing capacity. Again, speak with a qualified mortgage broker to understand how your cash flow is structured and therefore should be positioned with a lender. Not all lenders are willing to provide refinancing or new loans to Australian expats, so it’s important to work with your mortgage broker to understand what your options are. It’s also important to understand that each lender may apply a different set of criteria when analysing your loan application, which could have a significant impact on your borrowing capacity. For example, a large portion of your salary package while working offshore may include a bonus, which will be acceptable by some lenders and unacceptable by others. Do you have a car loan or other personal loan that you’ve taken out to fund a recent purchase? If so, the interest rate that you’re actually paying may be significantly lower than the Australian bank or lender will assume to assess your serviceability. By getting rid of these personal loans, you may find that you’re able to borrow a significantly larger amount as your serviceability assessment improves. You can find out more about which debts you should consider paying off first in my recent article here. Over recent years, self-employed Australian expats have found it increasingly difficult to borrow money from Australian banks and lenders. 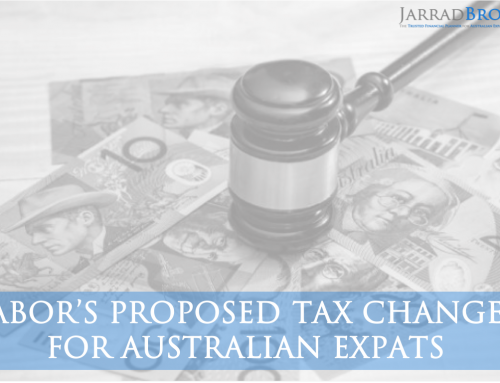 In fact, many Australian lenders have stopped lending to any Australian citizens or permanent residents that are working abroad in a self-employed capacity, which typically refers to a situation whereby you own more than 25% of the shares of the company that employs you. 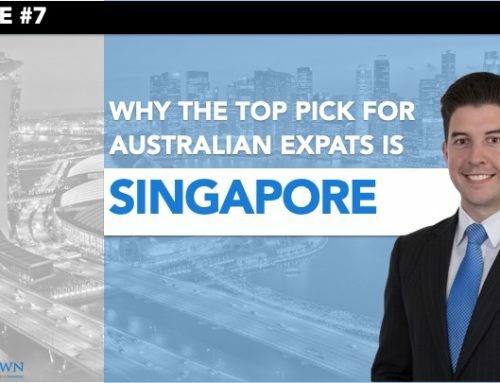 If you are in a situation where you’re self-employed, or as is a common case for Australian expats in Singapore, you have set up a company that has issued you an Employment Pass (EP), you should consider how your income is generated. By this, I mean considering whether you are taking your income as a regular monthly salary, or if it is largely paid in the form of a dividend or a bonus payment. You will often find that this also impacts your borrowing capacity also. If you’re in the position of being a trailing spouse and have moved to Singapore for your partner to take up a role here, if you have the opportunity to enter the workforce, even in a small capacity, you may also find that this has a significant impact on your borrowing capacity.. This is because you would no longer be considered a financial dependant on your loan application as you would be generating an income, even if your partner is the one that is covering the majority of your regular bills and living expenses. If you’re in a position where just one partner is working and you’re not able to borrow as much as you would like to, speak to your mortgage broker about what impact it would have if you were to enter the workforce and what income would be required to reach your desired borrowing capacity. I’ve saved the most obvious tip to boost your borrowing capacity to last. 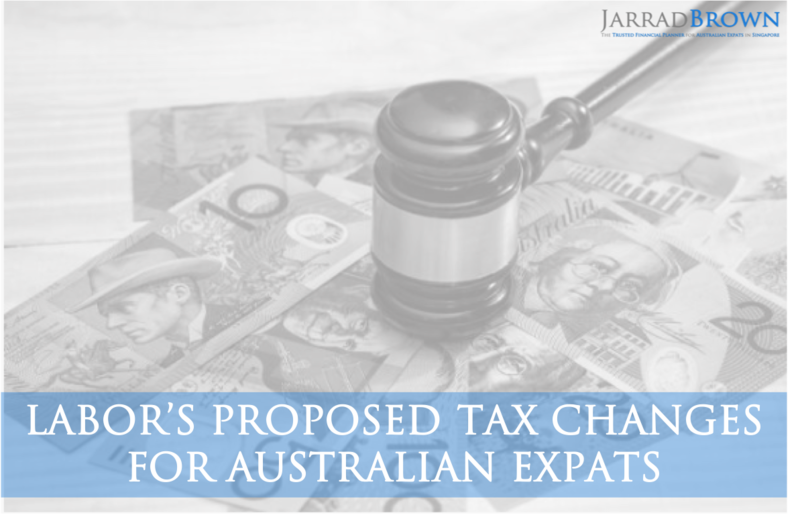 The common expenses that typically impact the borrowing capacity of most Australian expats is the amount being spent on rent each month. If you’re in a position where you can’t currently borrow as much as you’d like to be able to, consider what impact it could have to reduce your monthly expenses. This may mean cutting back on the number of meals out each week, catching public transport instead of jumping into a taxi or cutting back on your grocery bills each week. Your mortgage broker will be able to guide you through how much your expenses would need to reduce by to boost your borrowing capacity to your desired level. 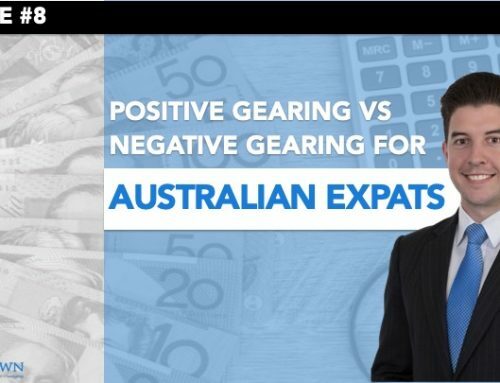 Leverage can be an excellent tool when it comes to accumulating wealth, particularly given that the savings capacity of most Aussie expats is far greater than if they were working at home, however it’s crucial that you do your homework and avoid combining leverage with ignorance.